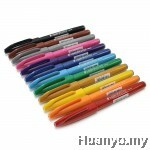 Box of 48 comes with 6 new NEON colors and 6 new METALLIC colors. Color-rich formula for vivid, bright & vibrant coloring effect. 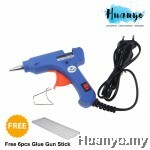 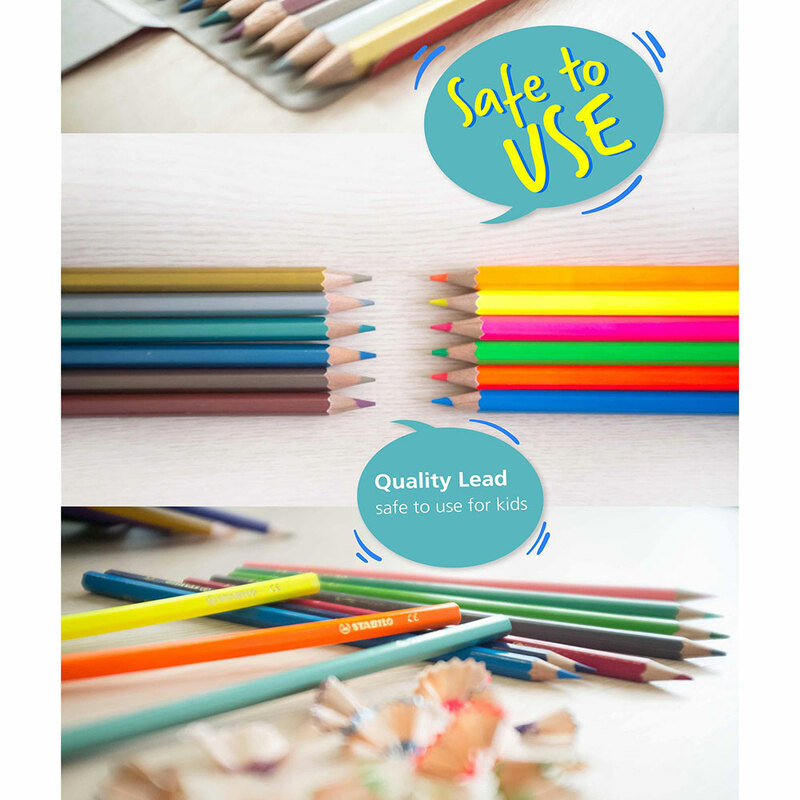 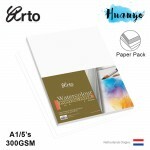 Smooth coloring and easy sharpening..
High quality lead with minimum lead flakes. Smooth coloring and easy sharpening. 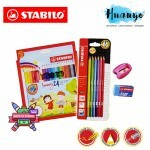 Comply with European safety standard EN71-1 to EN71-3 and International Standards ISO 8124-1 to ISO 8124-3 on safety of toys. 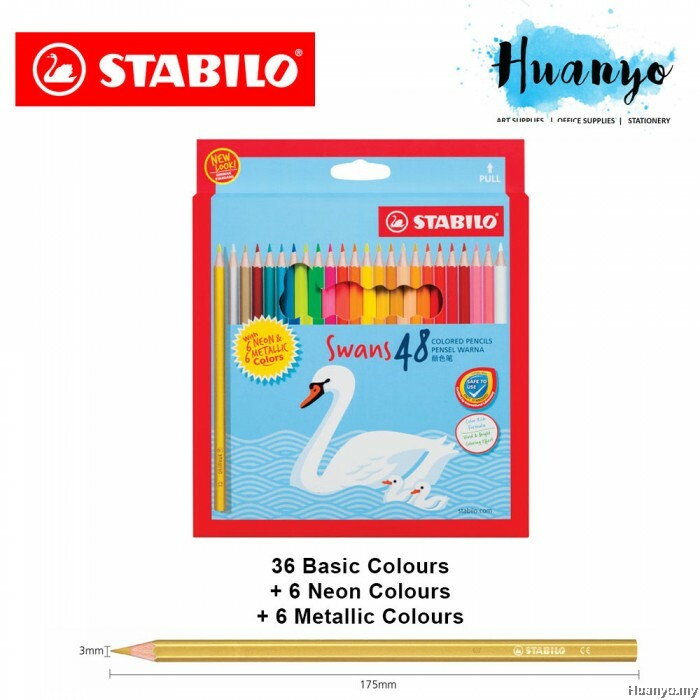 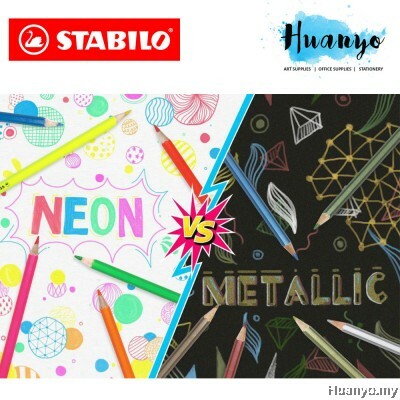 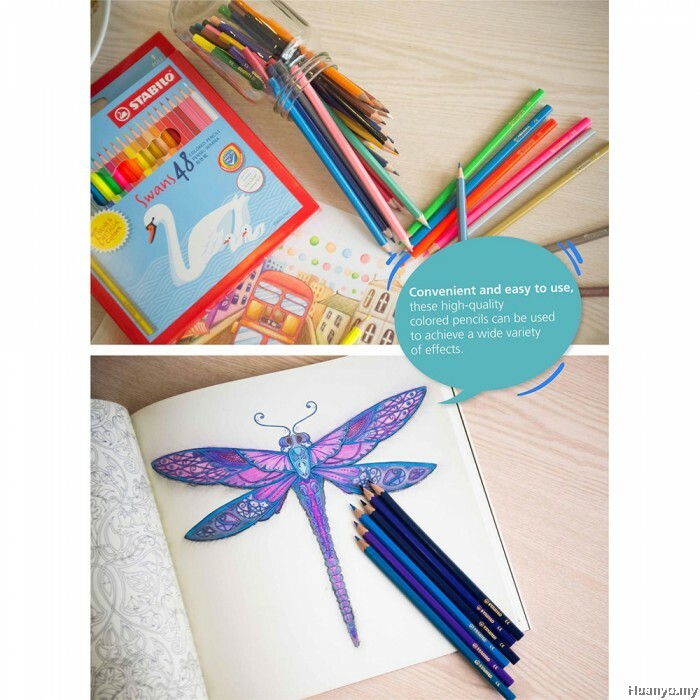 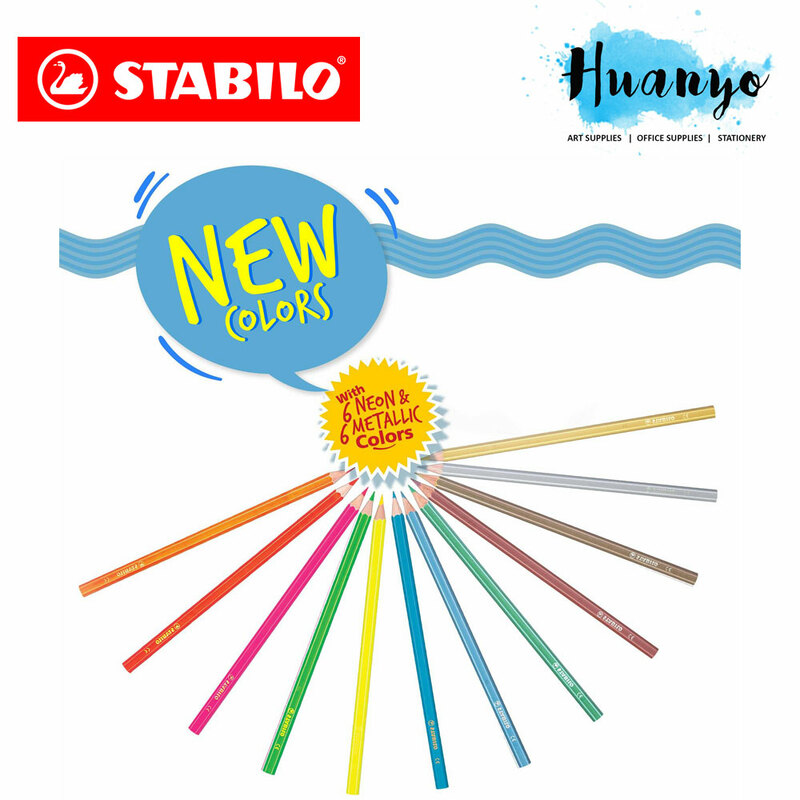 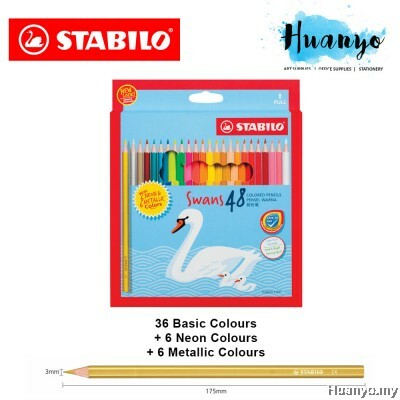 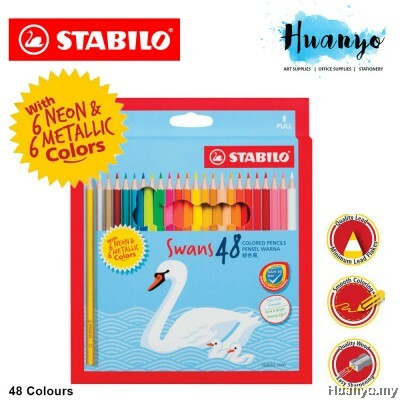 ​Introducing the all-new STABILO Swans Colored Pencil that not only brings back the iconic Swans but now it's even better! 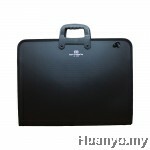 It comes with new colors, the NEON and METALLIC colors.